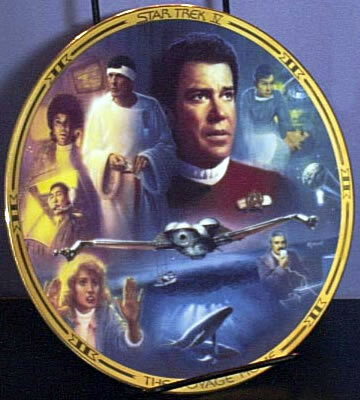 Star Trek IV The Voyage Home Plate from the Hamilton Collection by Morgan. It is mint in the original styrofoam holder and is Plate No. 1435R ©1994.